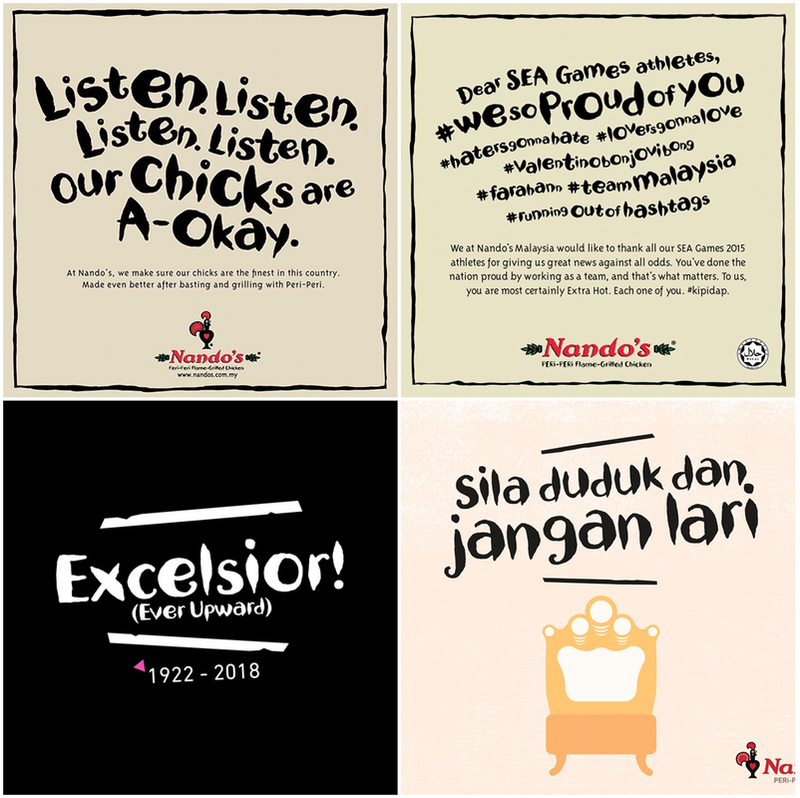 Nando's Malaysia has always been on point with their social media presence. From trending memes to current events, the restaurant chain is always quick to come up with relatable and witty posts that has become synonymous with the brand. On top of their public posts, it would seem that the team behind Nando's Malaysia can be pretty witty behind the scenes as well! In the afternoon of the 2nd of December. And gave two Nando’s bottles pretty good hand jobs. To give that branch’s management a bit of a check. To her surprise, Nando's replied with a short poem of their own! I’ll forward this to the team, as we take cleanliness seriously. It would be great if you could send us your full name, address and phone number for delivery. We would like to send you something to thank you for making our bottles less shiny." I wrote a complaint to Nando's Malaysia in the form of a poem. They responded with a poem! 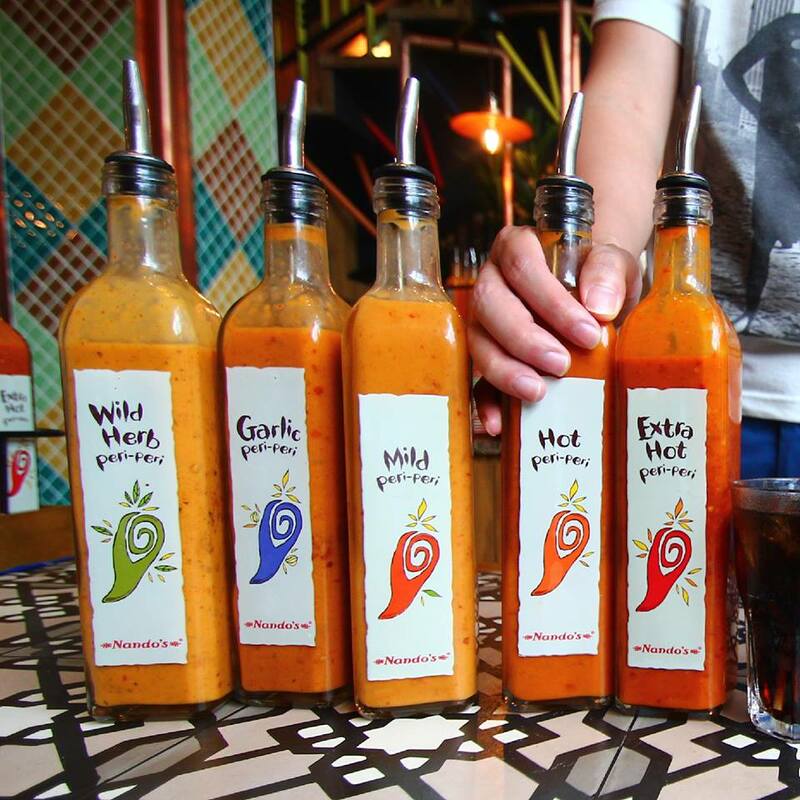 Nando's Malaysia for the win!! "It's extremely important as it teaches students to at least look tidy in school."